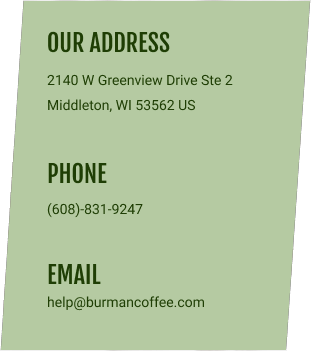 Home Coffee Roasting, using the world's finest green coffee beans, is our passion here at Burman Coffee Traders. We believe the key to great coffee is using your favorite fresh green coffee beans and the ability to roast your coffee at home just the way you like it! The Premier Site for Home Coffee Roasting! Free Ground Shipping on Roaster or Grinder Purchases. *Shipping Deals available only for Contiguous US. Zambia Mfinga Hills in three different processing methods! Home coffee roasting is a simple way to enjoy the aromas and tastes of freshly roasted, super premium, gourmet coffees. Think of the wonderful flavor and smell of fresh bread right from a bread maker, compared to that of store bought bread. Fresh roasted coffee provides a similar experience. Roasted coffee stales very quickly and is dramatically diminished in days, so home coffee roasting ensures your coffee is always fresh. Here at Burman Coffee Traders, we hand pick all of our coffee offerings. We deal direct with about 20-25 different projects and farms, the rest are coming from our connections with premier brokers/importers. 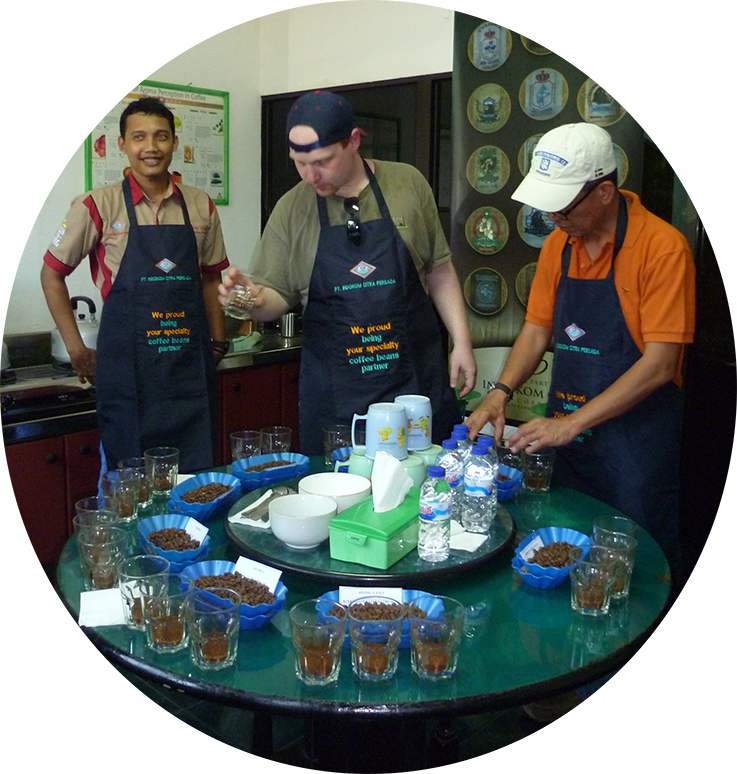 Any which way we source the beans; each one has passed our quality and taste evaluation and have our stamp of approval. We consider many factors when adding a coffee to the list, taste being the most important but we also factor in background story, farm/co-op practices, price/value, sustainability and freshness. Most people new to Home Coffee Roasting start off with a roasting appliance made especially for home coffee roasting. They want the extra features, controls, and conveniences that will complement their learning the craft of home coffee bean roasting. There are home coffee roasters that can meet any budget and match any preference for roast time, batch size, and ease of use. Grinding and Brewing are the final step in perfecting your perfect cup of coffee. If you do not have an even grind, your water temperature is too cold, or the grounds do not get evenly extracted when brewing, you can turn what would be an awesome cup into a non-distinct cup of coffee. The manual brewing methods are the best and cheapest way to get a stellar cup of coffee. Conical burr grinders will let you choose your coarseness and will cut the beans instead of smashing them which results in a powder free grind. Here at Burman Coffee Traders we believe there is a world of difference between your average store bought tea and freshly sourced premium lots. Not only can you save money but be drinking a stellar cup that you enjoy much more. Free ground shipping on any order over $250! Don't worry, the roasters and grinders still ship for free as well. Ordering under $250? Not a problem, we have dropped all ship tiers and are now offering $7.99 shipping for any order under $250. Speedee Delivery will still be offered to those in their territory. ****AK, HI, PR, GU and VI additional ship charges may apply. Individual carrier rates are still offered. See our Featured Green Coffee Section for great prices on some of our best coffees! 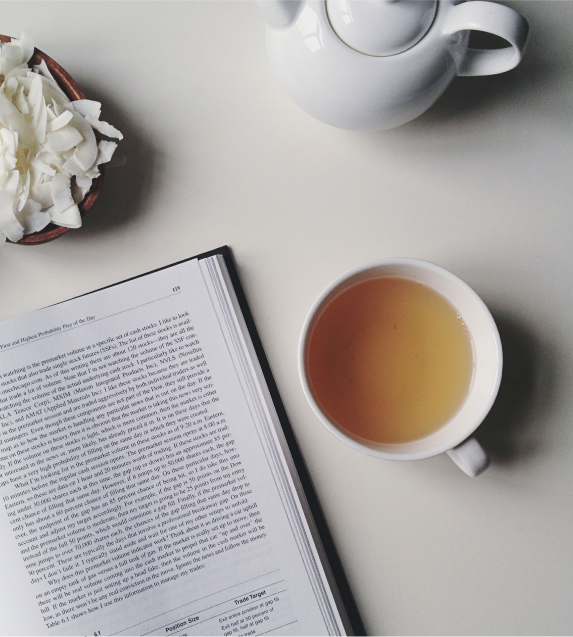 We have found some awesome unique teas through our coffee relationships. Be sure to check it out if you are into nice teas! Feedback is welcome.